This is a recipe from my son’s friend’s family. I am re-posting this recipe because it is by far the most requested Passover dessert by my family! This is the easiest chocolate covered matzah recipe and will certainly steal the show (Seder)!! This would also make a great host/hostess gift to bring to the Seder. Enjoy! 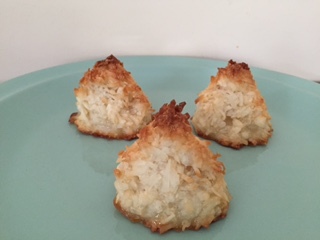 If you are looking for something quick to make for dessert to serve at the Seder or to bring as gift for the host/hostess, this is a recipe from my son’s friend’s family. Matzah Delights are so delicious you will want to eat more than one piece!